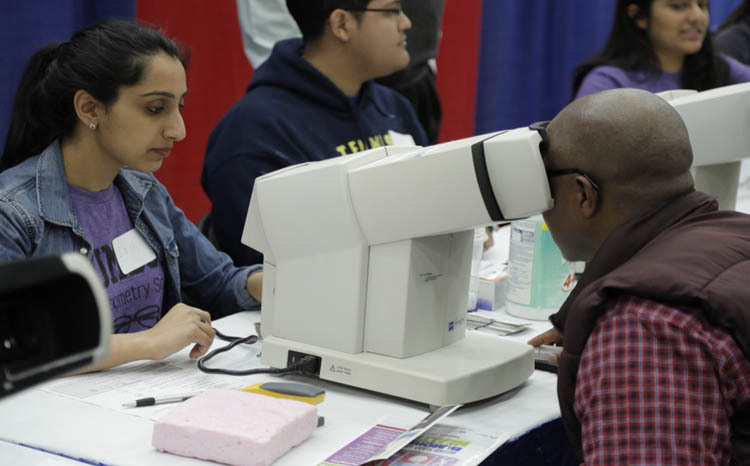 If you missed it last year, mark your calendar to attend the 10th annual celebration of the 2019 B’More Healthy Expo, on Saturday, March 16, in Baltimore. 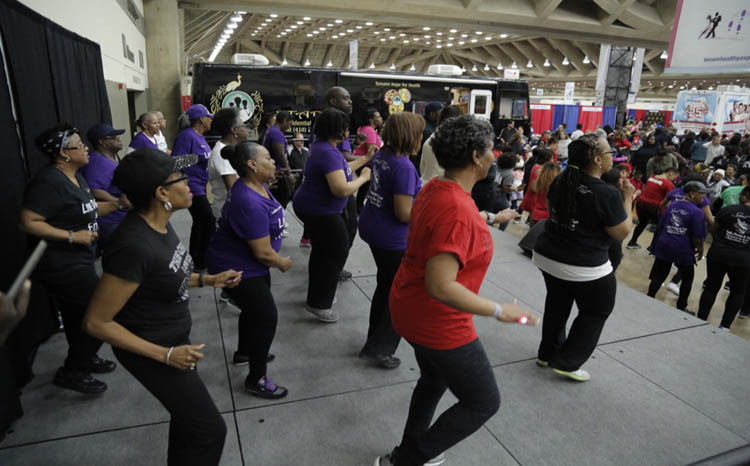 Once again, the B'More Healthy Expo will be held at the Baltimore Convention Center, at 1 West Pratt St., from 10 a.m. until 4 p.m. on Saturday, March 16. B’More Healthy is designed to help the residents and community learn how to be healthier by providing free health screenings, interactive workouts, educational seminars, four stages of live performances, and celebrity appearances to benefit men, women, and children of all ages and backgrounds. 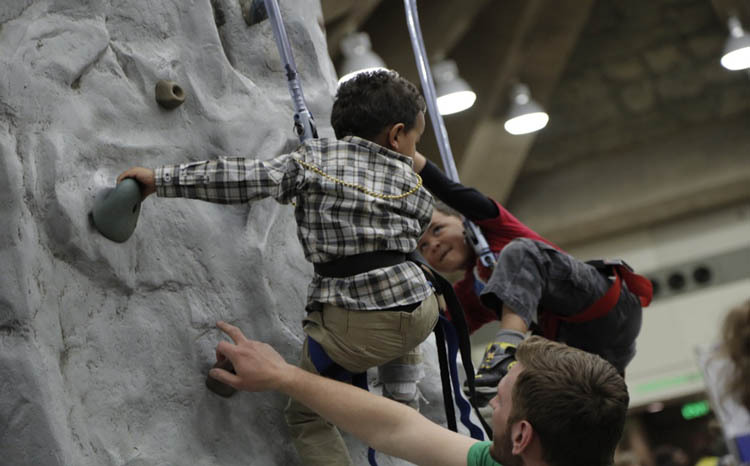 The fun begins with food, games, activities, exercise, and lots of laughter, including a Healthy Food and Cooking zone, Fit and Fun Kids zone, and a Let’s Play zone. This year the Coaches Corner will sponsor professional athletes and coaches to demonstrate their particular sport and offer their expertise with tips to help young and old improve their game. It’s all about sharing the available local health and wellness resources with each and every attendee, providing more than twenty free health screenings: blood pressure, asthma, COPD, blood sugar, glaucoma, cholesterol, etc. Sponsored by Fox 45-WBFF in Baltimore, The CW Baltimore, and MyTV Baltimore, the expo will include the following featured health providers: Johns Hopkins University School of Nursing, Kaiser Permanente, Vein Clinics of America, Centers for Vein Restoration, Maryland Society for Sight, American Heart Association, Howard University Center for Sickle Cell Disease, and more. More than 30,000 attendees are expected in the 120,000 square-foot showroom. So, come one and all. Mark your calendar. 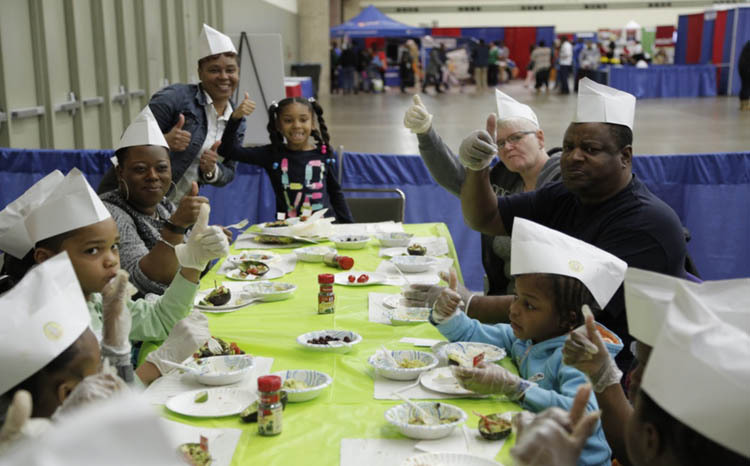 Bring yourself, your children, parents, grandparents, nieces, nephews, cousins, friends, and co-workers to the 10th annual B’More Healthy Expo, for the health and life of you! For more information on the expo, click here. If you would like to be an exhibitor, visit the Become an Exhibitor contact page. Have you been to this health expo before? What did you get out of it? Tell us all about it in the comments below! Do you eat salt on your food? Have you heard about the risks of too much salt? Find out more about it here! Hed to Maryland's Our Community Now homepage for more local news, events, and features that bring us all together!